In the Wastelands, Clint is known as the human incarnation of justice. No matter where he goes or what he does, everything about him exudes righteousness. Most of the time, Clint lets his guns do the talking for him. As long as he is fighting for the right causes, Clint is willing to use his mad gunner skills to reach even greater heights as a true cowboy. As a cowboy with mad gunner skills, Clint's boldness in the battlefield knows no bounds. He has quick reflexes, insane accuracy with his guns, lethal techniques, and loads of weapons and bullets in his arsenal. He fights best at long range and can deal serious blows in the blink of an eye. 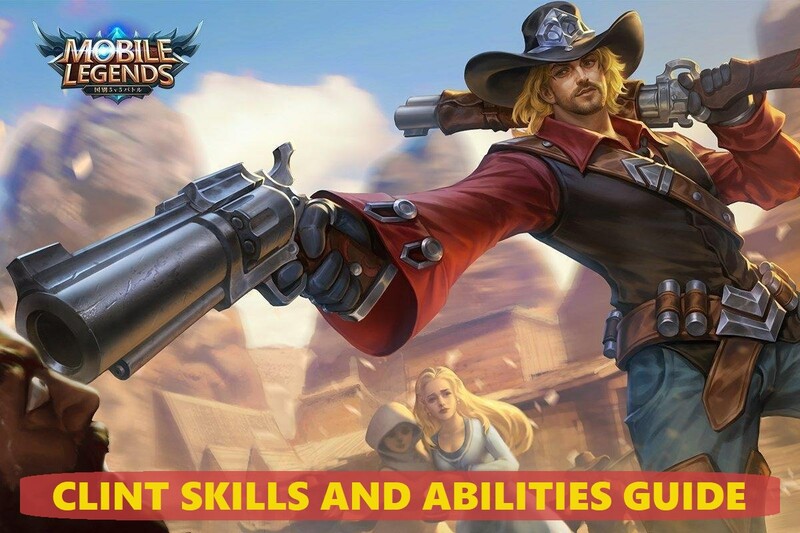 This guide not only lists all of Clint’s skills and abilities, it also expands on each one of them and details some tips on how to use them effectively. In this regard, now is the time for you let Clint perform some dazzling action in the war zone of the Land of Dawn. Rush like a bullet and go all-out with explosive barrages to deliver justice as the Wild Wanderer, Clint! 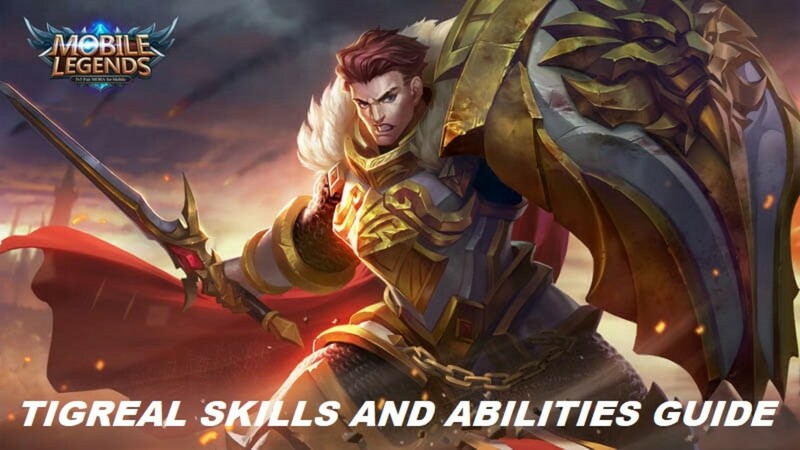 Is Clint one of your favorite heroes in Mobile Legends? Being an expert gunman, Clint can fire in a straight line after every usage of a skill. This attack penetrates through a straight line of targets and deals 120% of Clint’s normal damage. Quick Draw is Clint’s most defining gunman skill. 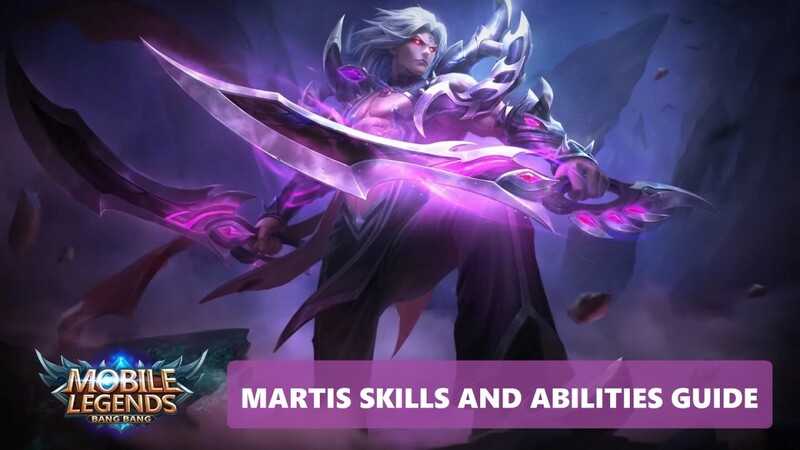 Whatever skill he uses, it is assured that his next basic attack will have a boost in damage, as well as a penetrative effect. This means that no matter many enemies are present in front of Clint’s straight line of attack, all of them will suffer the full brunt of his Quick Draw attack. Whenever you are using Clint’s skills, make sure that you don’t use them in a ‘Hit-and-Run’ fashion. It is good to remember that you should always—and I mean ALWAYS—unleash a basic attack against the enemies after every moment you use a skill. With smoke bombs in his arsenal, Clint can launch one at any time towards an area dealing 150 [+50% Total Physical Attack] physical damage to the enemies, reducing their hit rate by 25%, and decreasing their movement speed by 60%. Blind Smoke can be really useful during the times you want to initiate a clash, prepare a quick escape from danger, or just annoy the heck out of the enemies. 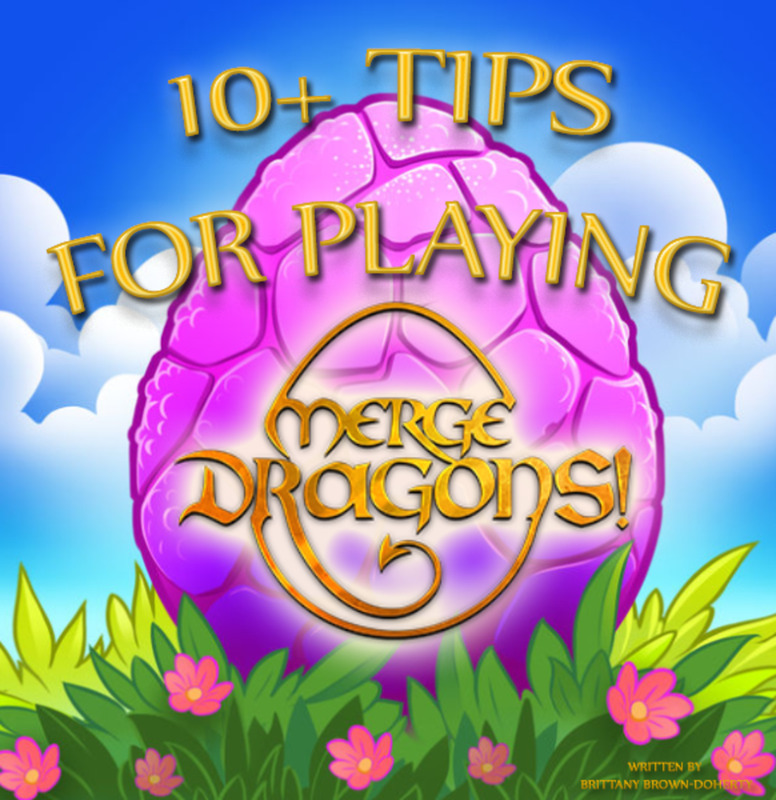 To initiate a clash, you can simply launch a smoke bomb towards the area where the enemies are and then bring your allies to wreak havoc upon them all. 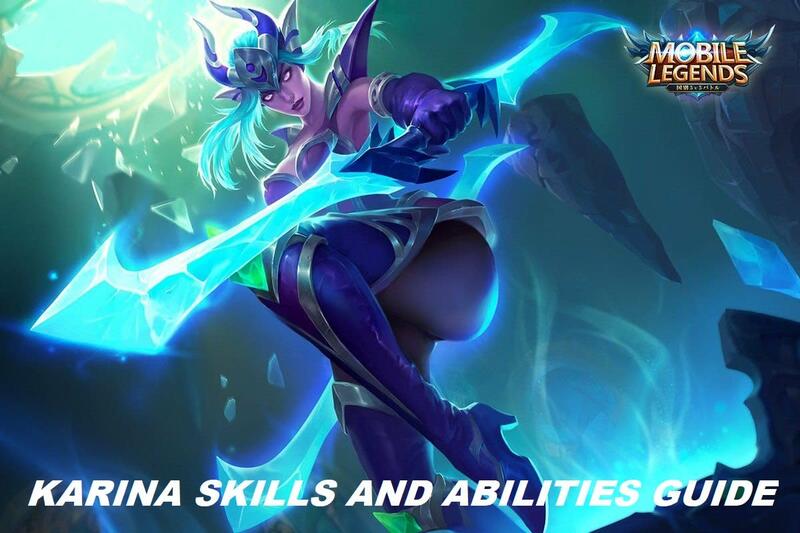 Since the hit rate and movement speed of your enemies will be drastically reduced due to the effect of this skill, you and your allies will have the advantage. To use Blind Smoke as an escape skill, just launch it between you and the enemies who are chasing you. The moment they make contact with the smoke, they will find it much more difficult to hit you because of the hit rate reduction. 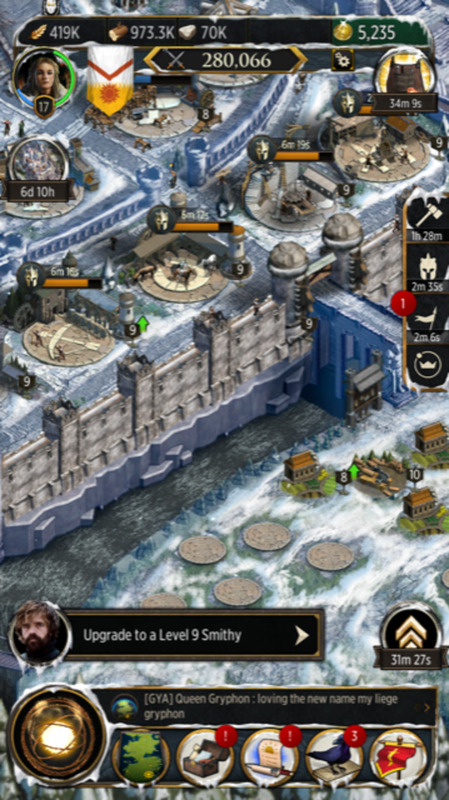 Also, the enemies will struggle to keep up with you because of the movement speed reduction effect of this skill. Lastly, Blind Smoke can also be used to harass and annoy the enemies. It has a fairly low cooldown so you can trigger it as much as you want in order to impede your enemies from snagging kills whilst you chip their HP away slowly. As an evasive maneuver, Heel Rope enables Clint to leap backwards and hurl a trap net in front of him dealing 140 [+30% Total Physical Attack][+30% Total Magic Power] physical damage to the first enemy hit. Additionally, this skill slows down the enemy hit by the trap net. Heel Rope is Clint’s most reliable escape skill. Whenever he’s in a pinch, you can use this skill to cover a bit of distance away from the enemies and damage them with the damaging aspect of this skill (plus the effect of Clint's passive skill) at the same time. On the other hand, you can also use this skill to chase critically injured enemies. 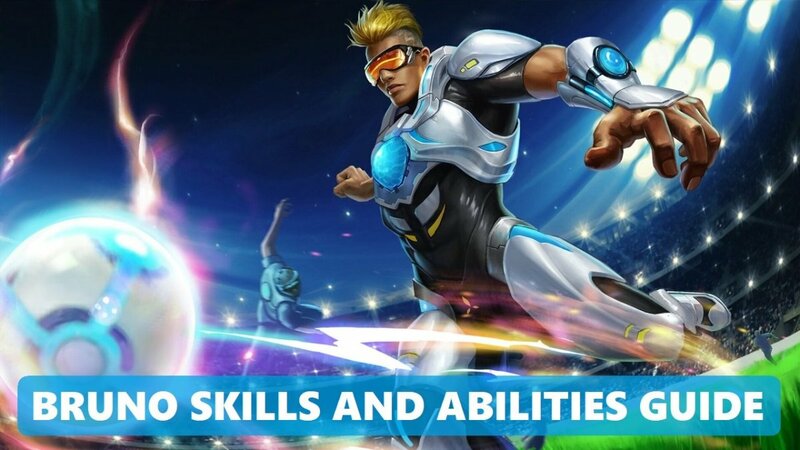 Just target this skill behind Clint and he’ll be blown a short distance forward, enabling him to catch up much faster with the enemies and deal the final blow with either his basic attack or his other skills. The most destructive objects in Clint’s arsenal of weapons are his grenades. Whenever he wants to, he can launch a grenade towards a specified direction, dealing 230 [+50% Total Physical Attack] physical damage to the enemies. At any time, Clint can carry a maximum of 5 grenades, which he can use successively as long as they are available for use. Howitzer is Clint’s most spammable and most damaging skill. As long as you have multiple stacks of grenades, you can spam this skill to deal insane amounts of damage to the enemies. Be sure that at any time, Clint has sufficient stacks of grenades to use against the enemies. The combination of Howitzer with Clint’s Quick Draw is the real deal! As much as possible, don’t bother using the stacks of grenades on lowly minions. Just save them for the enemy heroes and they will have to face the tremendous danger of having to deal with Clint’s destructive grenades. Which of Clint’s skills is your favorite?